Round neck tee with shoulder button placket. Long sleeves with iconic Burberry® patch and embroidery. Branded monument at the front. 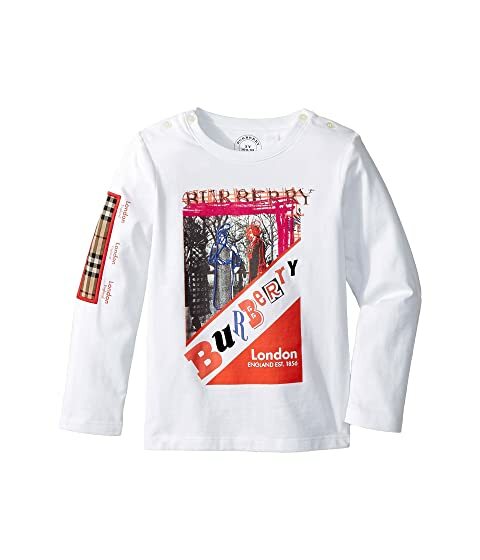 We can't currently find any similar items for the Sweet Wrap ACABW Top (Infant/Toddler) by Burberry Kids. Sorry!